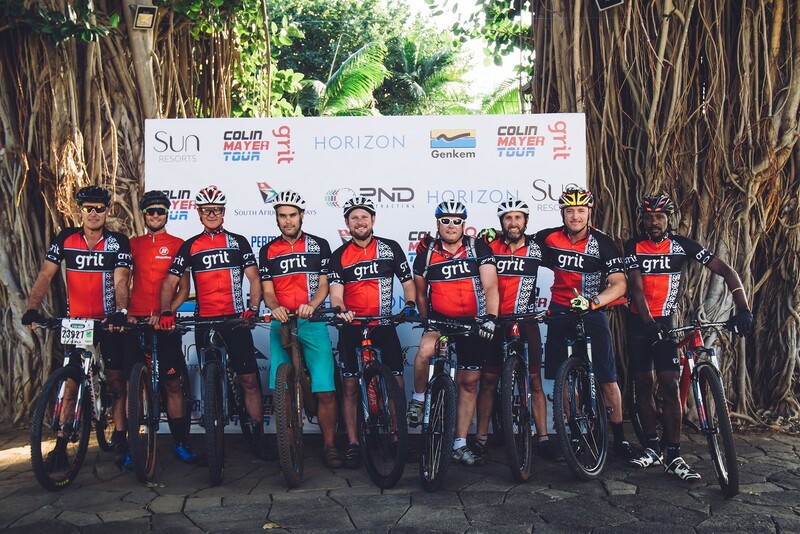 JSE Listed – Grit Real Estate Income Group Limited, (previously named Mara Delta Property Holdings), at a press conference held at Sugar Beach Resort, Mauritius in July, announced that it is the official title sponsor of the international 3-day MTB stage race, the Grit Colin Mayer Tour, taking place in Mauritius from 13-15 October 2017 at the Riverland Sports Club, Rivière Noire Region (Black River). 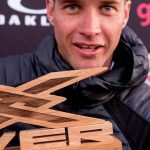 The Colin Mayer Tour is a high-profile, NPO formed in collaboration with the FMC (Mauritius Cycling Federation) and the MMTBC (Mauritius Mountain Biking Commission), and set up in memory of Colin Mayer by his cousins, Greg Mayer and Michel Mayer. 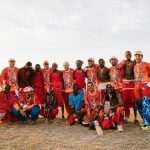 Colin Mayer, who tragically died at the Junior World Champs in Moscow in 2009, was a “one of a kind” sports legend in Mauritius who inspired an entire generation of cyclists. Passionate for the bike, Mayer only started cycling at the age of 30 but became the Indian Ocean Champion and a multiple time trial champion, and was considered “Boss of the Peloton”. He is commemorated through this race, inspiring riders throughout Mauritius to push themselves beyond their limits.